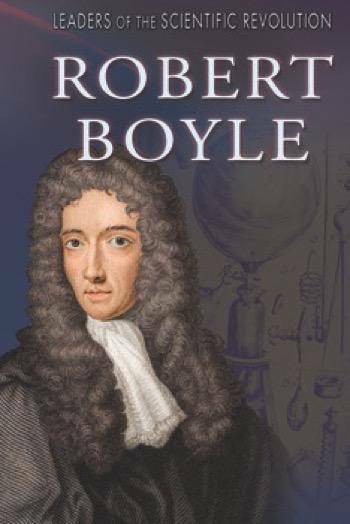 Robert Boyle was one of history’s most significant scientists. His name can be linked to some of the earliest breakthroughs in chemistry. Perhaps his most famous contribution to science is Boyle’s law, which states that if the volume of a gas is decreased, the pressure increases proportionally. He was also one of the first scientists to conduct systemized experiments in order to prove a theory or idea. In this book, readers can learn about these and many more of Boyle’s groundbreaking discoveries. A compelling main text, informative sidebars, and a detailed timeline help students contextualize Boyle’s life and his impact on history.